Modern Kids table and chair sets. 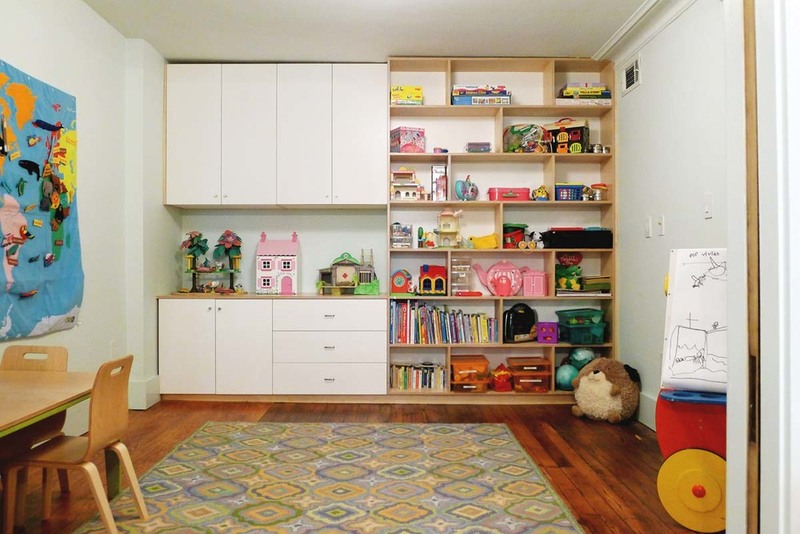 Custom kids playroom design ideas. We build spaces that are intended for collaborative play. We always try to leave as much floor space free as possible, so that creative imaginations have space to wander.